This coming weekend, Saturday and Sunday September 27 & 28, is Alpaca Days at C&M Acres in Maxwell. 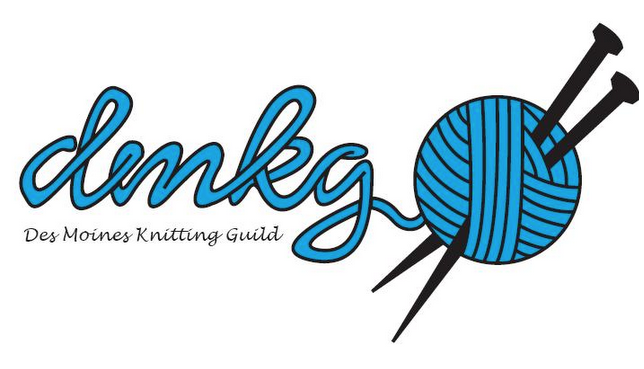 The guild will have a presence to knit and spin and talk with interested visitors. The hours are 10-3 both days. It takes about 45 minutes to get there. Take the IA-210 exit, EXIT 102, toward Slater/Maxwell. Turn right onto Highway 210/IA-210. Continue to follow IA-210. Turn right onto South St.
Take the 1st right onto 657th Ave.
-.657th Ave becomes 330th St. Turn right onto 663rd Ave.
33707 663RD AVE is on the right. The weather should be real nice, so come knit awhile.